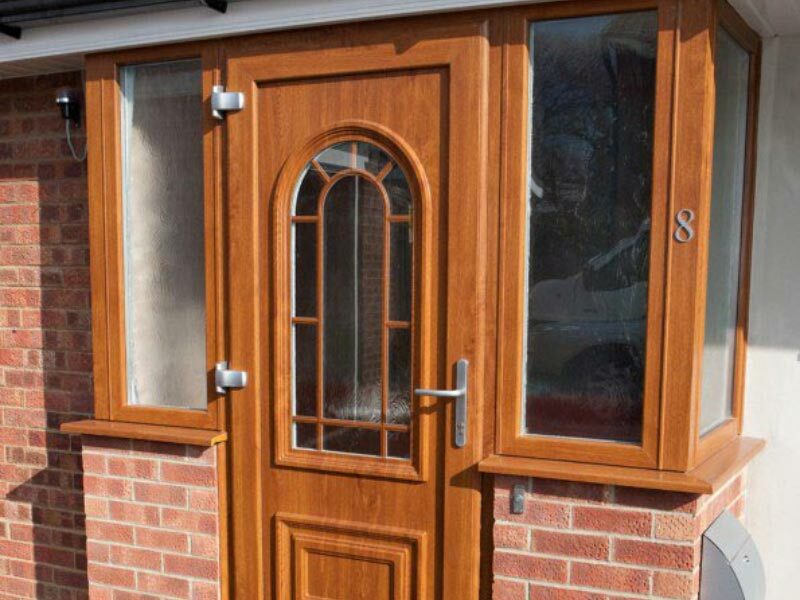 Take a look at our great range of door styles that come in a range of finishes and colours below, These ranges make it easy for you to select a door you love and should help you in choosing your new doors, giving you an entrance to your home that you have always wanted. 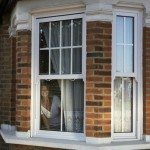 Give us a ring or email if you want some help and advice. 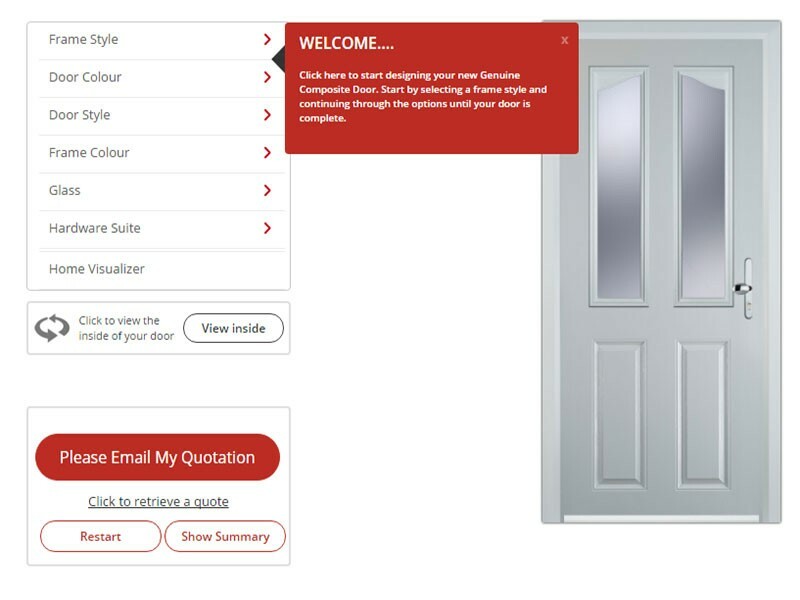 Have a look at our Doors Galleries that allow you to see all our types and styles of Doors and how they look when fitted. 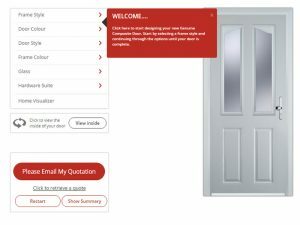 If you want to dive straight in and design your own door then please have a look at our Interactive Door Designer Tool. 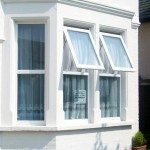 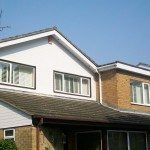 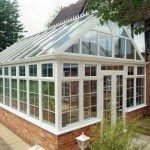 Of course, first impressions count so you want the exterior of your home to look good and this is possible when choosing Mr Window to supply and install all your new windows and doors. 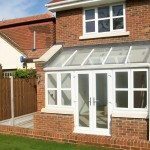 Home owners may like to choose sophisticated double doors that open up to a grand entrance or opt for elegant doors with room height windows each side to increase the light that flows through an entrance porch. 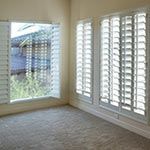 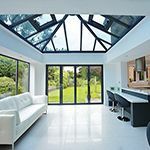 Whatever your style, the passionate team at Mr Window can help you plan your replacement doors, offering added protection at the entrance to your home as well as individual style. 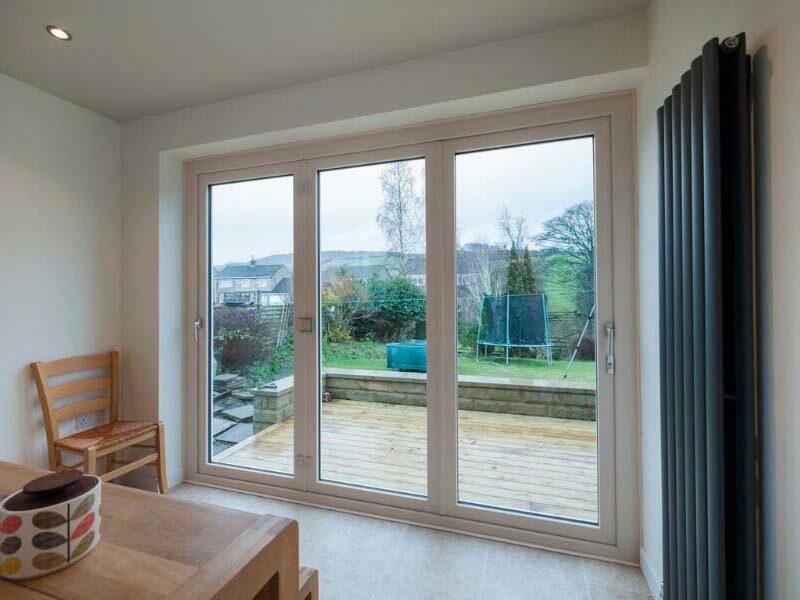 We have a range of composive, timber framed and uPVC doors that provide the home with the timeless elegance it deserves. 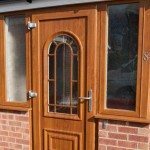 You have the choice to add glass into the design of your doors. 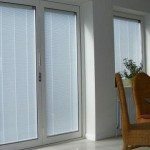 For some people this is beneficial when light inside their house is limited. 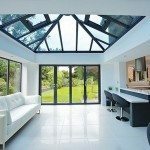 Obscure glass is ideal if you want to let the light in without people being able to see in. 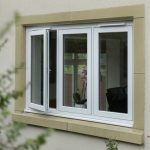 If you are wondering what is the difference between uPVC and Composite then wonder no more with our Guide to the difference between uPVC and Composite Doors. 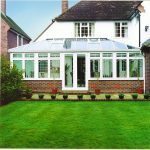 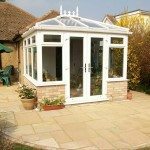 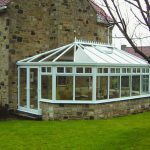 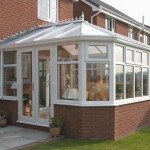 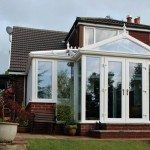 With reinforced materials, the doors we offer – front or back, patio or French, bi-folding or sliding style – offer genuine protection. 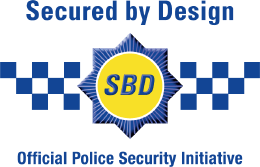 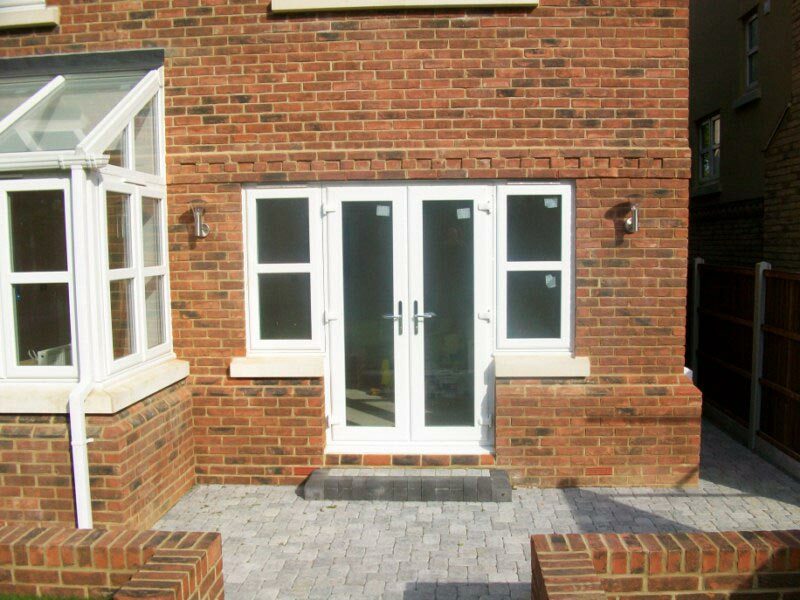 And with the use of optimum security locks, our doors help your property remain secure, keeping uninvited visitors out. 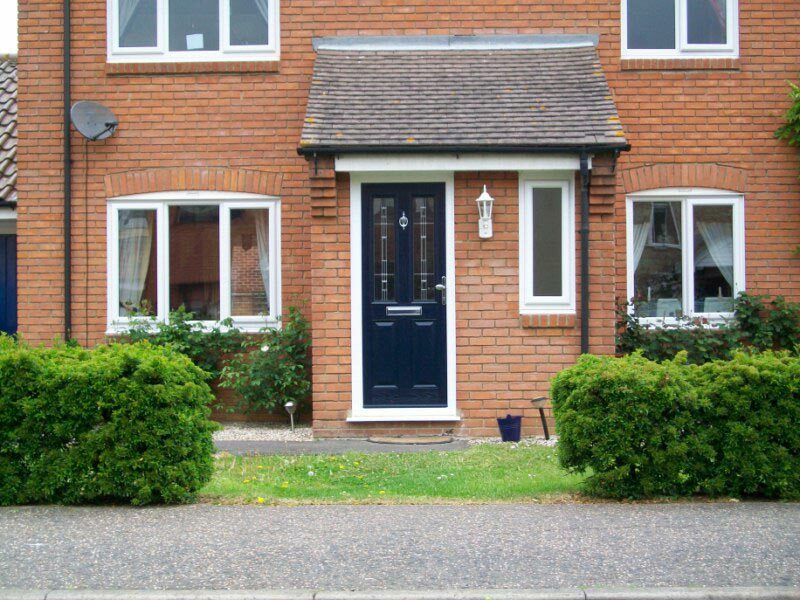 We can paint finish wooden doors and can provide multiple choices of uPVC doors in a variety of finishes to suit the overall look and appeal of your home. 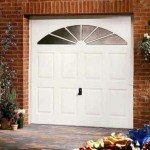 By adding stylish accessories to your lovely new door, you will be the envy of all your neighbours, family and friends. 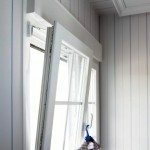 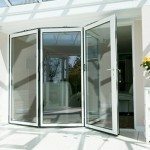 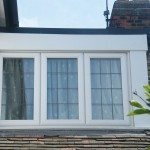 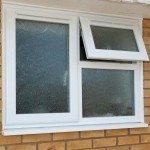 uPVC Doors have many advantages, that you should be aware of when considering new doors. 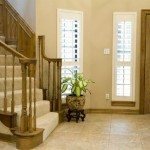 We invite all of our existing and potential customers to contact us regarding secure doors that ooze individual personality and style. 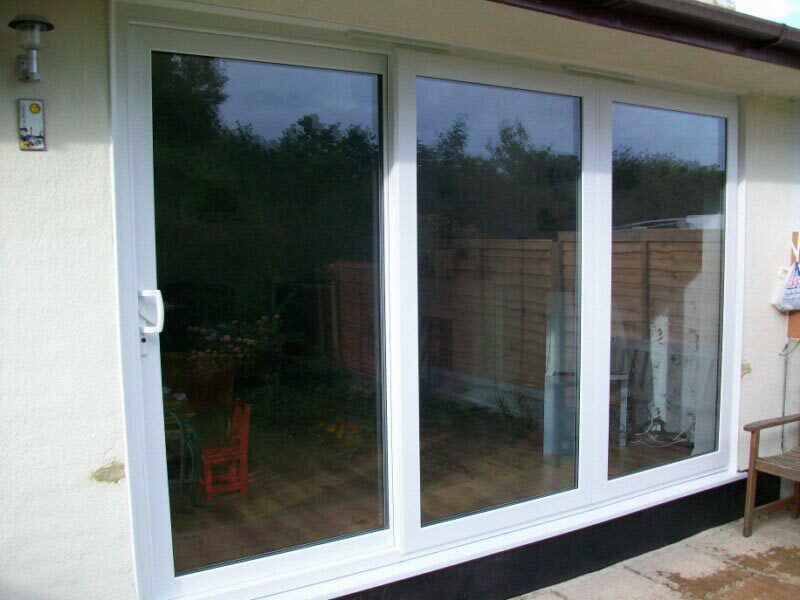 Another installation by the Mr Window team. 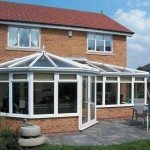 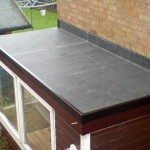 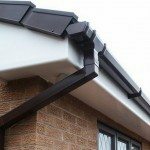 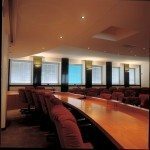 Manufactured & Installed to a very high standard.